we are currently accepting entries for the 2017 Richeson75 Animals, Birds & Wildlife Competition. This competition is a great opportunity to showcase your artwork as well as a great chance to win cash and art materials awards! 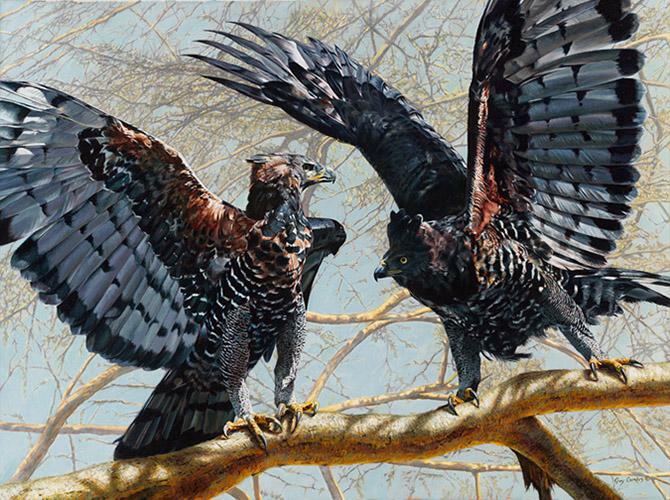 The work for this competition must focus on animals, birds or wildlife subject matter. 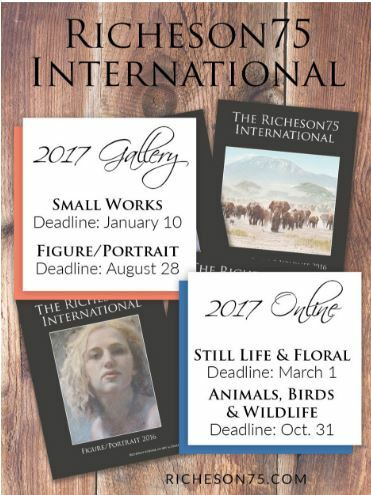 Finalists will be featured in the beautiful Richeson75 Online Gallery exhibit and a full-color hard-cover exhibition book. Best in Show $2,500 Cash Award! 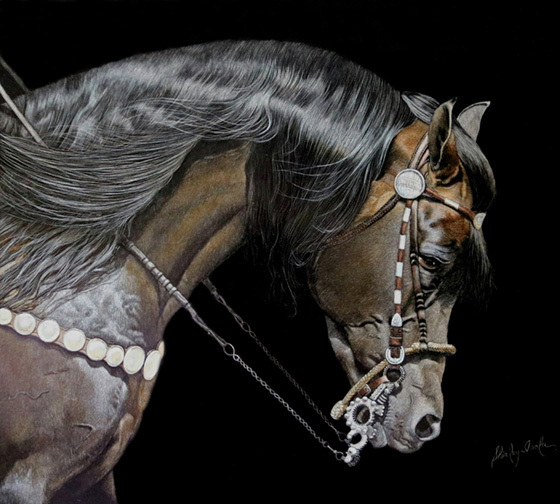 Learn more about the Richeson75 International competitions and see past exhibits at richeson75.com.